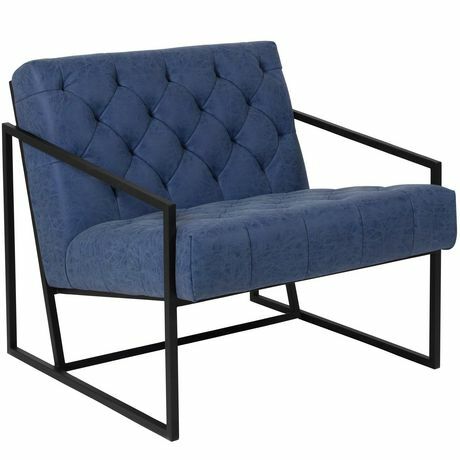 Set a trend with this cozy lounge chair that conforms in many settings. 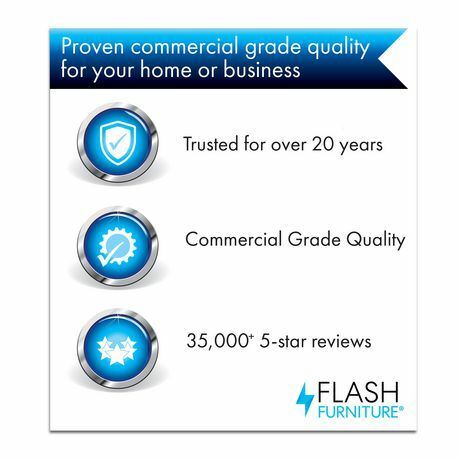 Reception chairs are perfect for the office and as waiting room seating. 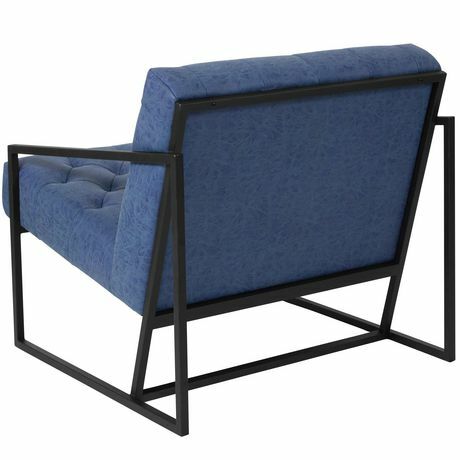 The integrated frame not only acts as an accent piece, but consist of slanted arms. 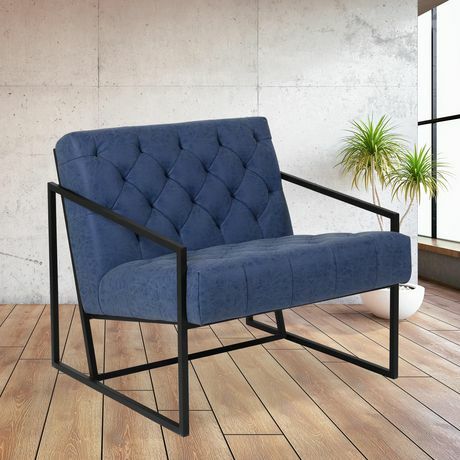 Not only will this chair fit in a professional environment, but will apply in the home as an accent chair or home office chair.